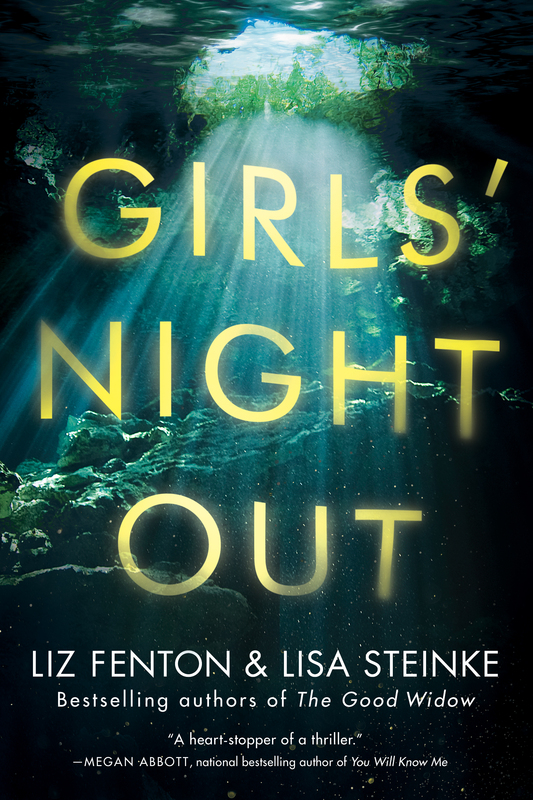 ‘Girls’ Night Out’ is the second book by writing duo Liz Fention and Lisa Steinke. For estranged friends Ashley, Natalie, and Lauren, it’s time to heal the old wounds between them. Where better to repair those severed ties than on a girls’ getaway to the beautiful paradise of Tulum, Mexico? But even after they’re reunited, no one is being completely honest about the past or the secrets they’re hiding. When Ashley disappears on their girls’ night out, Natalie and Lauren have to try to piece together their hazy memories to figure out what could have happened to her, while also reconciling their feelings of guilt over their last moments together. Was Ashley with the man she’d met only days before? Did she pack up and leave? Was she kidnapped? Or worse—could Natalie or Lauren have snapped under the weight of her own lies? As the clock ticks, hour by hour, Natalie and Lauren’s search rushes headlong into growing suspicion and dread. Maybe their secrets run deeper and more dangerous than one of them is willing—or too afraid—to admit. For the last few days, I’ve had my head stuck in ‘Girls’ Night Out’, a gripping story about the complexities and issues of female friendships with unexpected results. The story is seen through the eyes of once best friends, Ashley, Natalie and Lauren as they all disappear to Mexico to try to rekindle the old friendship that they had, but life and jealousy has gotten in the way making them wary of each other. What should be an adventure and an opportunity to mend old wounds turns into a nightmare when Ashley disappears leaving both Natalie and Lauren wishing they had been better friends. The story floats between the past and present tense leading up the Ashley’s disappearance. The three friends are interesting characters. They pretend to be best friends, but really they are all hiding something from each other. Ashley is quite obviously the leader of the pack, men want to be with her and women want to be friends with her, but her two best friends see another side of her that they don’t like. She’s domineering, self-centred and likes everything to be her way, much to the despair of Lauren and Natalie. Natalie is the peacekeeper of the group, always neutral and trying not to take sides, but she’s finding it hard to keep things together when her own marriage is falling apart, whilst Lauren will never forgive Ashley for not really being there for her when her husband died and thinks that this holiday will be the ending of the relationship. A taunt thriler from the very beginning and riddled with tension throughout that made for dramatic reading, ‘Girls’ Night Out’ is a thrilling story of jealousy, that shows female friendship at its very worst.